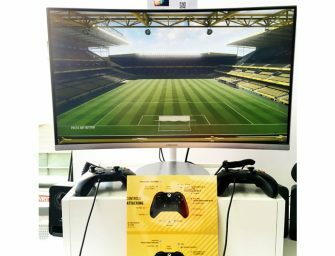 Samsung with its first curved gaming monitors (the CF591, CF391 and CF390 models), expects to transform the PC gaming experience. 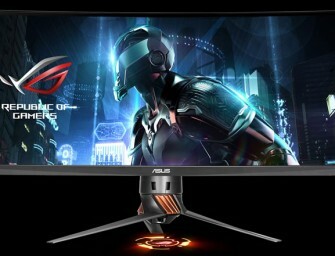 Samsung curved gaming monitors will offer consumers innovative ways to get in..
Asus Republic of Gamers (ROG) today announced ROG Swift PG348Q, a 34-inch Ultra-Wide QHD (3440 x 1440) curved monitor with a 21:9 aspect ratio for panoramic gaming. The 2016 CES Innovation Award-winning..
LG will be unveiling its newest IPS 21:9 Curved UltraWide Monitor (model 34UC97) at IFA 2014 in Berlin, Germany. 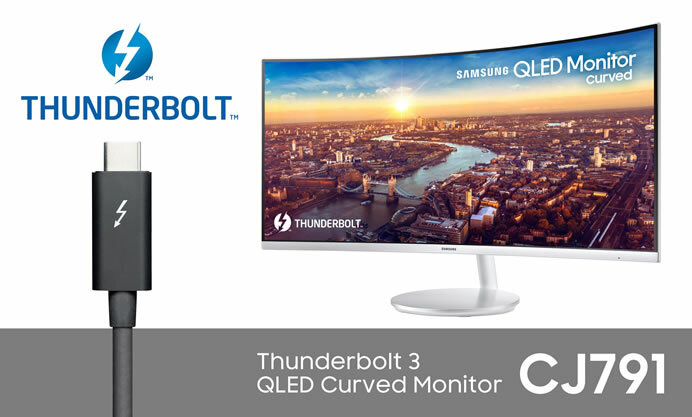 The world’s first monitor to incorporate a curved IPS screen with a 21:9.. The 105-inch CURVED ULTRA HD TV from LG is available for pre-orders this week in South Korea. 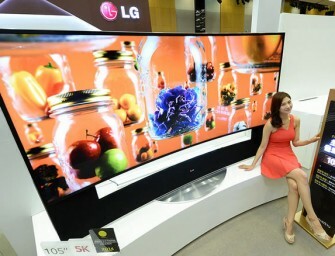 The TV was first shown to the public at the CES in January. 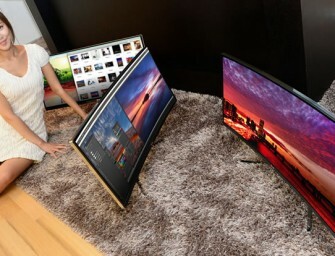 With a..
Samsung launched its ultra high definition (UHD) curved TVs in South Korea yesterday. 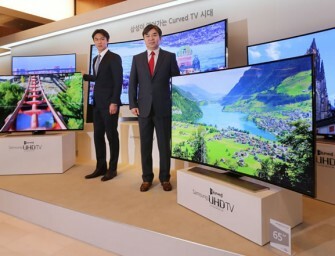 At the launch head of Samsung television business Kim Hyun-seok said that curved UHD TVs will appeal to consumers..